MO Agency is a performance-based digital marketing agency, specialising in digital marketing, web design, social media, inbound marketing, branding, and sales enablement. Watch our showreel to see what we're all about. 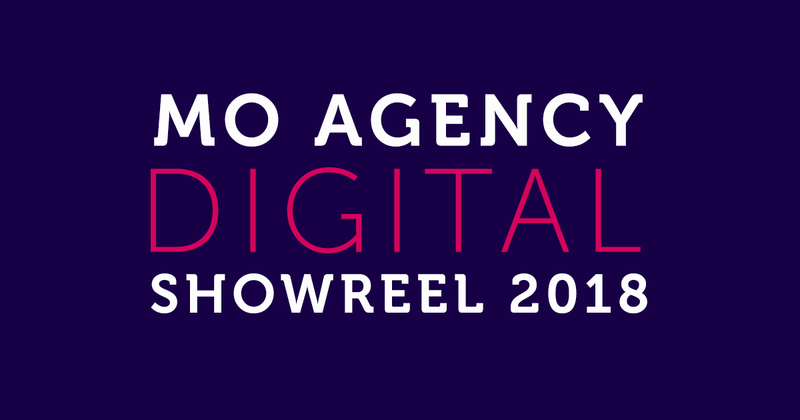 Watch our digital showreel to see some of the incredible work we've done for our clients over the years. Are you looking for a new digital marketing agency? Click to drop us a message or book a consultation. Let's get started making your digital marketing better.